Check out our activity packed schedule to see all our available programs! Spend the week in our furnished living spaces. They offer a kitchen space to prepare and eat food, along with a nice couch and beds to stay comfortable. There's plenty of space for you and your RV here at Family Camp. You will have specific space for your RV and plenty more for a campfire and picnic table. Camping from a tent is still an option here at Family Camp, so feel free reserve a spot for your tents today. At our beach here in family camp, we have just as many activities as the scouts do elsewhere. Come for a sail, stay for a tan, or even jump about on our water trampoline! We have puzzles, we have books, we have TONS of coloring for anyone to do. If it's a little rainy outside, stop by and we'll have cozy fire ready to warm you up. We have one main shower-house, a washing machine house, and a fish cleaning area as well. Any type of cleaning can be done while you stay at Family Camp, so make sure not to forget your soap and quarters! For the safety of all participants, pets must stay at home. Alcohol & illegal drugs are both prohibited on camp property. For safety and fire prevention, smoking is prohibited inside all camp buildings. All campers must bring a Health Form with parts A and B completed. All campers who participate in water activities must first take the Boy Scout Swimmer’s Test. Campers are required to wear life jackets in all camp watercraft. 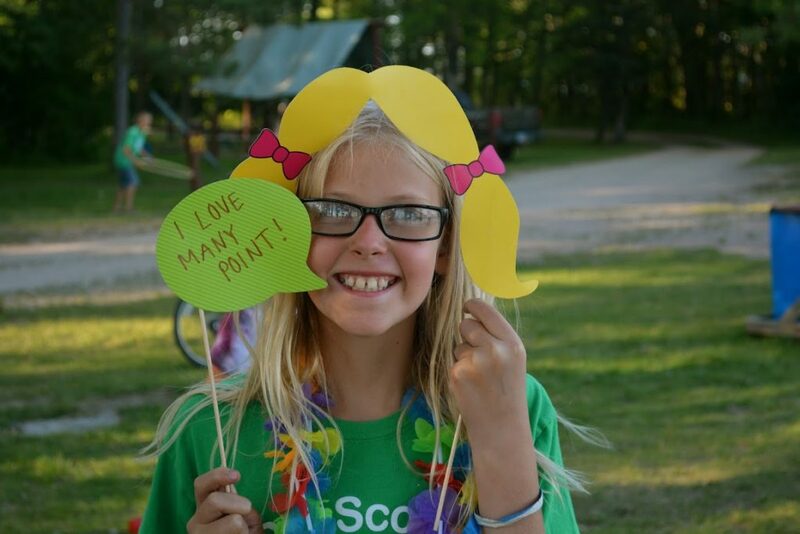 If you’d like to join us at Family Camp, please hit the button below to request a cabin, RV site, or campsite.